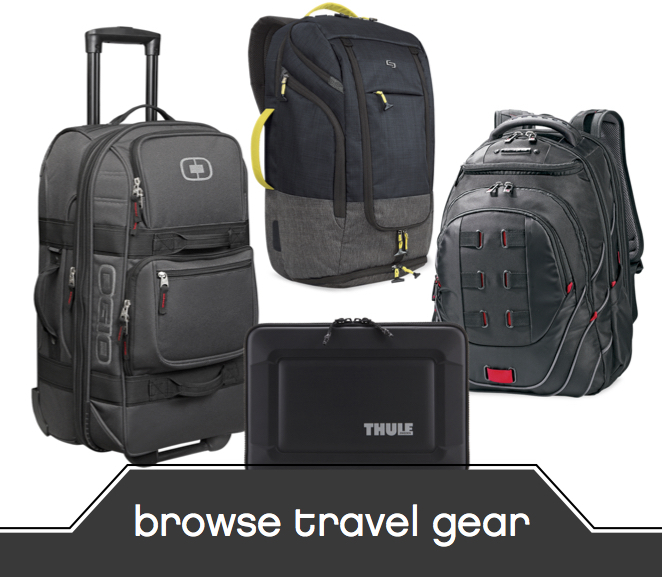 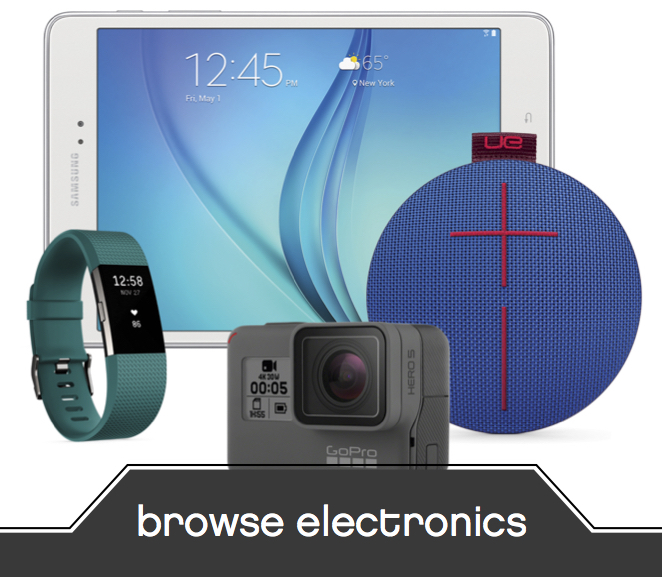 We carry the most cutting-edge in premium electronics including noise-canceling headphones, wireless headphones, speakers, tablets, digital action cameras, fitness trackers, portable power and a wide array of mobile accessories. 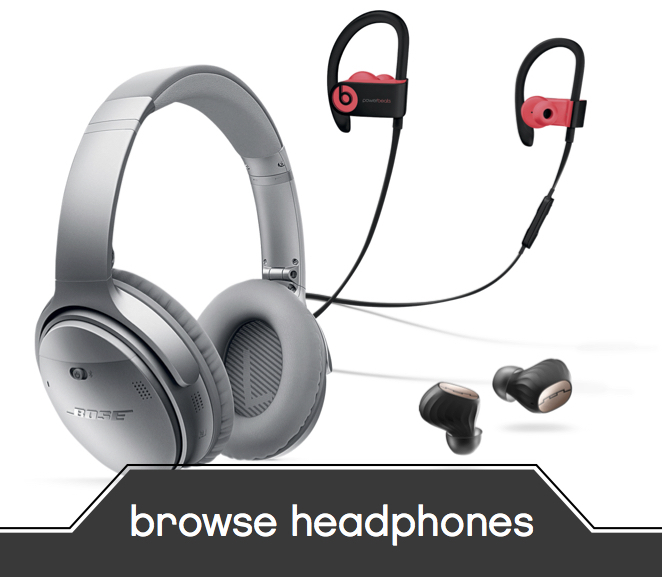 Your favorite brands such as Apple, Beats by Dr. Dre, Bose, Fitbit, GoPro, mophie, Samsung and Sony often launch their coveted products with InMotion to get them into your hands first. 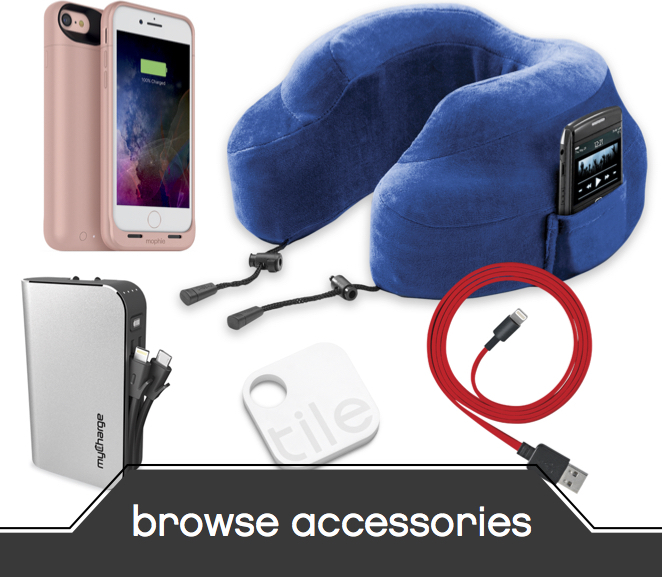 Whether you want to demo the latest Bluetooth headphones for that perfect fit or a grab charger for your iPhone or Android phone, InMotion keeps you connected.